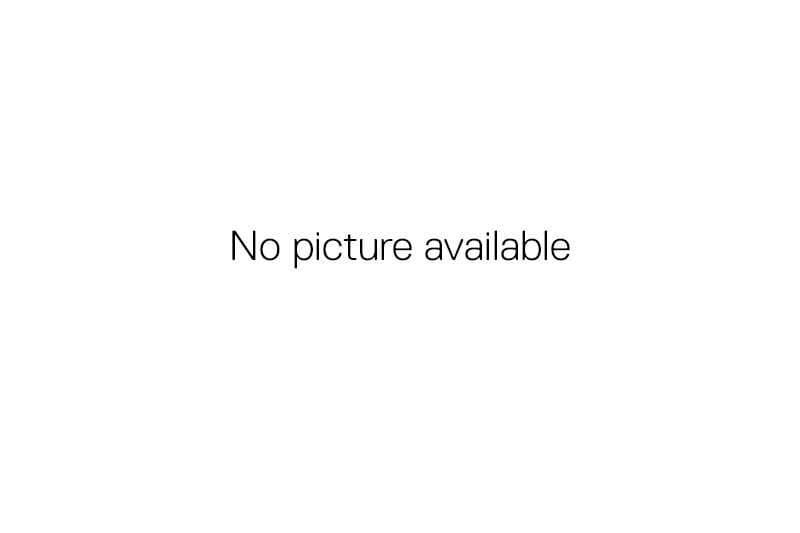 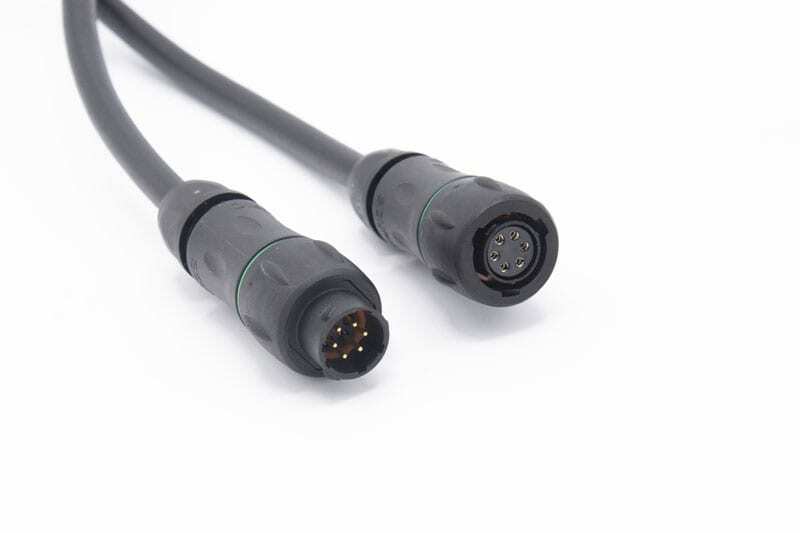 Category: Instrument cables & Connectors. 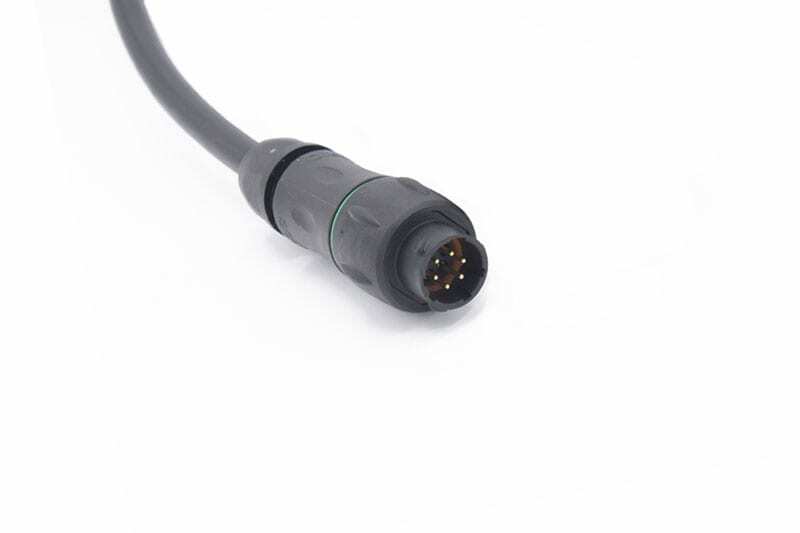 The SNET waterproof male connector is used to connect more displays with each other that will be connected to the server. 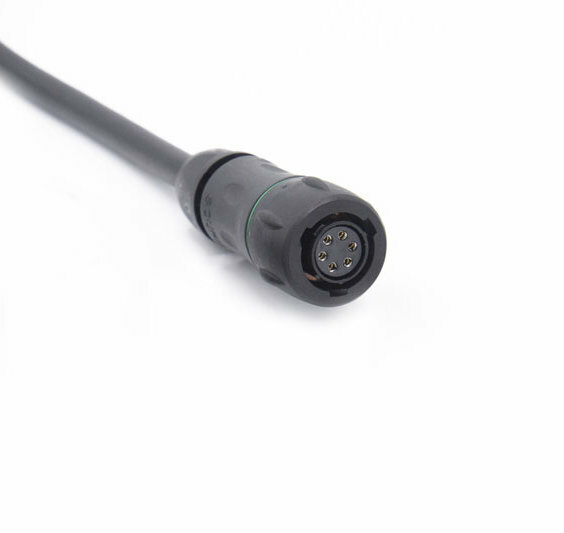 These connectors are suitable for use outside the hull due to the IP classification.